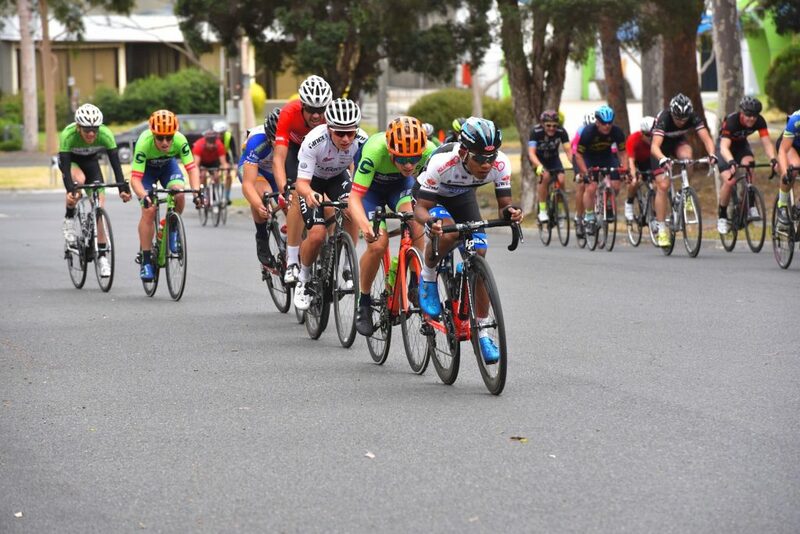 In this article I will outline my own experiences racing at one of Melbourne’s toughest criterium (crit) circuits, Glenvale. In particular, the characteristics that make it unique and the theatre on display every Sunday during the warmer months of the year. Hosted by Caulfield Carnegie Cycling Club, Glenvale criteriums – or “The Church” or “The Wattage Cottage” – is no urban legend. What you would hear is no doubt the truth, and for me, it’s become a real privilege to be able to attend this arena at the northwest corner of Glenvale Crescent, Mulgrave, Victoria on a Sunday (hopefully not windy) morning. But before I paint my little picture, let’s give a massive virtual high five to all the legends at Caulfield Carnegie Cycling Club who give up their time to enable high quality racing every single week of the warmer months, and also throughout the winter. The way they nurture and provide for juniors too, is second to none. Thanks also to Michael Eaddy and Jim Morey for the pics below and enabling all riders to re-live the experiences only moments after they’ve transpired. Before I made it to A grade, my relationship with Glenvale was pure and predominately filled with aspirational thoughts (without having to train the house down). According to Strava, the course is 1 km in length with two slight rises – one at the first corner and one at the third – and the course is shaped like a perfect criterium rectangle. The road is well sealed and there are no super aggressive corners that entice incidents. It’s for the above reasons that I originally tied myself to Glenvale when I started getting serious about my crit racing. What the course looks like according to Strava. While some may question the “atmosphere” versus racing at say St Kilda Cycling Club’s South Melbourne course, Glenvale has more of a ritualistic feel about it. It appears to be quieter, and the side-line energy more subdued. However, there’s still solid numbers watching the theatre unfold every Sunday morning and Glenvale seems to have always led from the front with participation numbers. At Glenvale you’ll often see the same faces appear – that Sunday ‘church’ feel – and the pedigree of racers is second to none. In fact, it’s quite unbelievable when I stop to think about it. 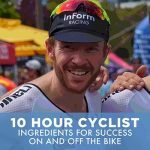 You’ll often see professional cyclists appear during the summer months – I recall racing against Simon Gerrans in 2016 – and constantly see Pro Conti and National Road Series riders participating. Then there are the more mature passionate club riders who have been at the highest level and now just love racing. They’re not bad riders either. It’s a blend of cycling humans that cultivates an atmosphere like no other and one that made me so motivated to chase the A grade dream many years ago. 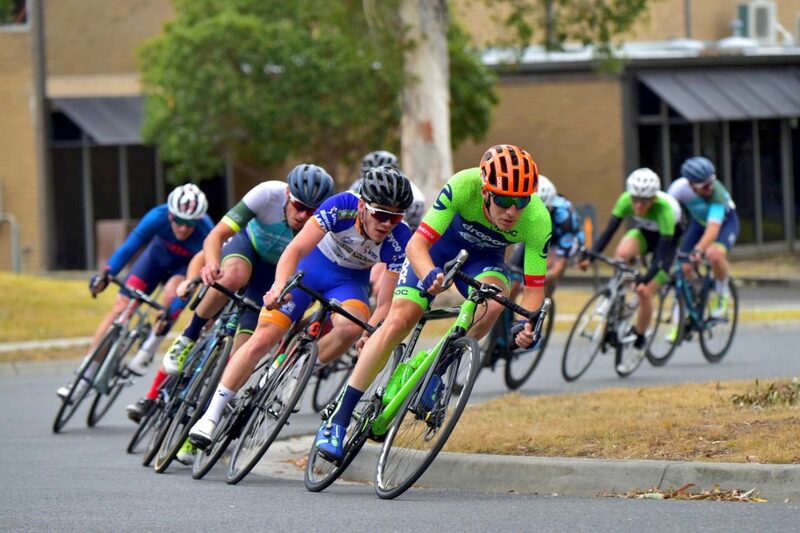 Racing in the lower grades – notably C and B grade – I never really felt major differences in difficulty when comparing Glenvale to other courses and clubs. Outside of the course itself, the racing felt just about the same. After a few years of chasing the A grade dream, I finally made it! It was then when I was confronted with the reasons why Glenvale has been given the name “The Wattage Cottage”. Lots of watts are required to last the distance. The relentless attacks at Glenvale create a tearing sensation in your legs. It makes you stronger, but when you’re not quite at the level you’re either hanging on by a loose thread or watching from the grass. 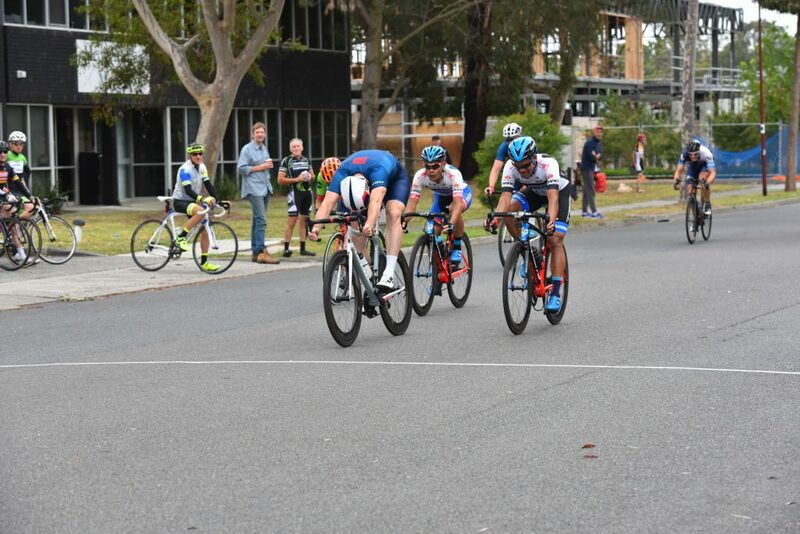 I’ve raced at most crit course across Melbourne, and for mine, the toughest is Sandown, with Glenvale just behind it. However, add some wind into the mix and I can’t split the two. And considering Sandown is windy 99% of the time, it’s probably just the wind conditions that separate these two amateur racing phenomenons. The Sunday that’s just been (25th of Feb), I woke up to the wind blowing. I could see the trees moving outside. Knowing the difficulty of Glenvale A grade when the wind blows, I knew I would be riding in the gutter most of the hour (if I could last), and thus, I was running the excuse train in my head for a solid 30 minutes after I woke up. 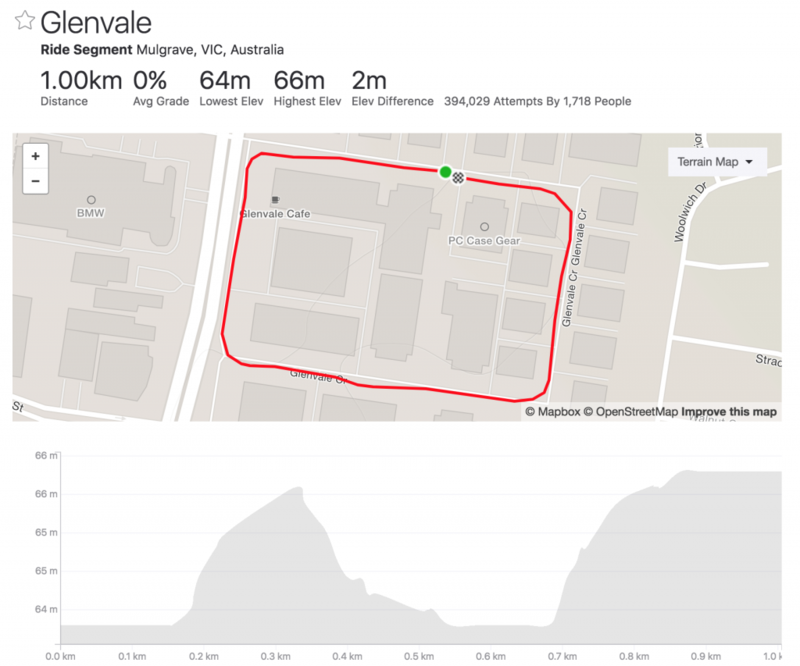 I threw the leg over the bike and weaved through side streets and bike paths from my house in Bayside to end up at Glenvale crescent just before 10 am. I saw riders from Drapac, InForm, Mobius, the Malaysian national team, and of course the Stich & Dart team – comprising two of the best criterium racers in Melbourne (if not Australia) – Tommy Nankervis and Robert Tighello. This is going to hurt, I pondered again. After 53 minutes of hard racing, I was on the grass with what felt like 5 minutes of emphysema. I’d had my legs teared off by what ended up being the remnants of a bunch of around 20 riders finishing off the race. Tommy Nankervis from Stitch & Dart took out two riders from the Terengganu Cycling Team (TSG – Conti team from Malaysia), Harrif and Zamri Saleh (see results here). It was a super strong finish to a tough race and I enjoyed watching it from the grass, although deep down I wished I could have been playing some cards on the final lap. Tommy punched out over 1500 watts to take out the win over Harrif and Zamri Saleh, two powerful sprinters from the Terengganu Cycling Team. It’s sporting theatre that makes Glenvale so unique. And the opportunity for a regular bloke like me – who took up cycling at the age of 28 – to participate in such an elite environment at the tender age of almost 37. While the pain was extreme and I was in a deep hurt locker; as I started my ride home through the side streets and bike paths back to life in Bayside, I couldn’t stop thinking about the race. How it unfolded, what I could have done differently, and how I’ll be better for next time. I’m essentially frothing about getting back to a location I was fiercely trying to avoid only hours prior. How does this happen? It’s the wonder that is The Wattage Cottage. I don’t live in Melbourne, I’m Brissie. But the level of riders at these Cottage crits sounds like the clincher to me. Great write up on Glenvale. FYI, Hariff and Zamri are riding for the Terengganu Cycling Team, or better known as TSG, a Continental team from Malaysia. They’re in Melbourne for their final preparations for Le Tour de Langkawi which is happening later this month.